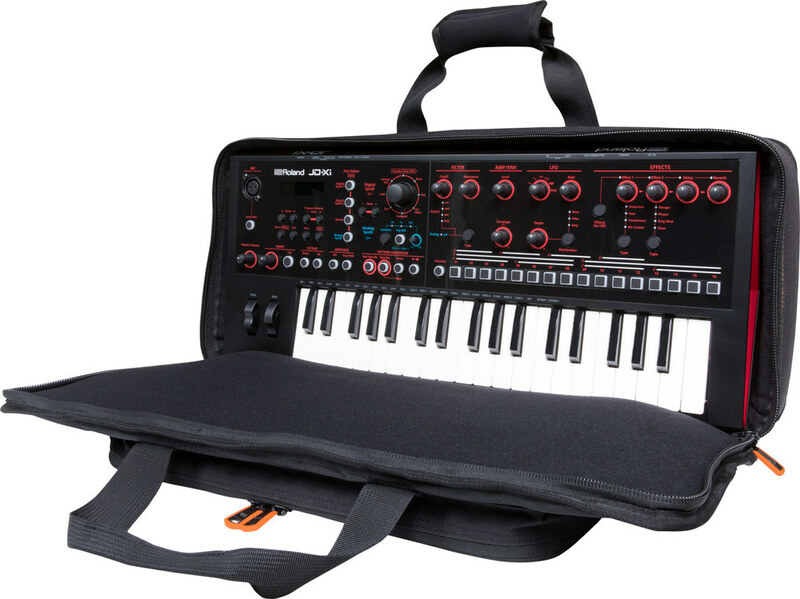 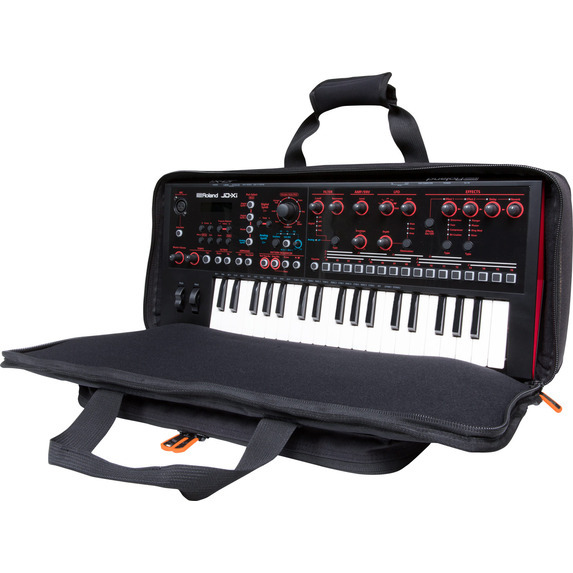 Lightweight and durable, the CB-BJDXI bag is the perfect solution for transporting your Roland JD-Xi synth and essential accessories. 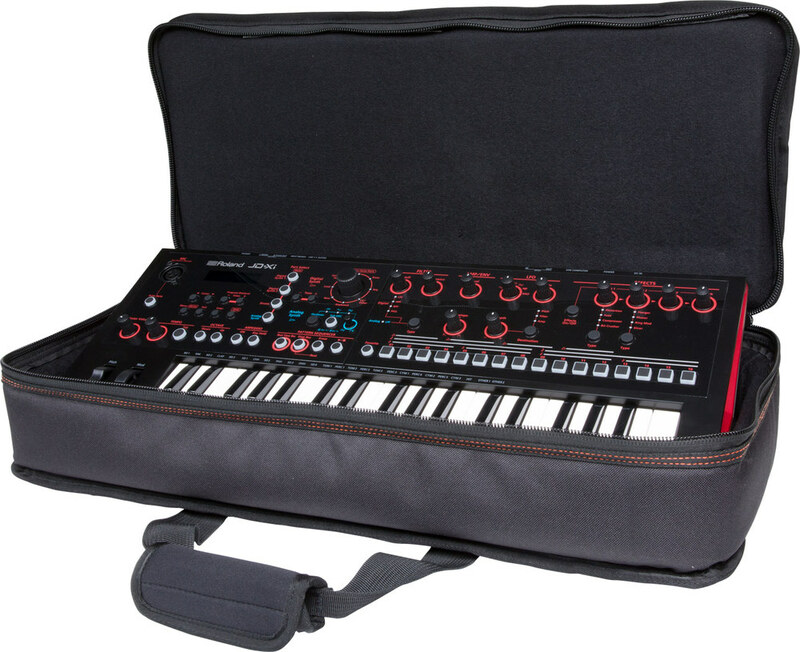 A rugged exterior and thick internal padding shield your instrument from bumps and bruises, while convenient shoulder straps make carrying easy. 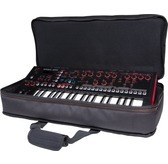 Ideal for everyday use, Roland Black Series bags protect your gear in style.